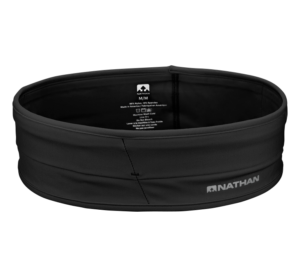 Big thanks to Nathan Sports for providing the prizes for today’s giveaway. Hi, friends. It’s been a bit of a dramatic week here. Last week, Vic embarked on what was supposed to be a 2-week work trip to the Caribbean. The plan was to spend a few days completing a job in St. Thomas (in the US Virgin Islands) and then spend the rest of the time in various parts of Puerto Rico. I was able to join him on the St. Thomas portion of his trip, which was a fabulous adventure. Last Wednesday, I flew back to Florida, and Vic & his team made their way to San Juan, Puerto Rico. All was well, until an unwelcome visitor announced her travel plans. I’m looking at you, Hurricane Irma. Vic started making plans to leave the island within 48 hours of his arrival, but by that time the earliest commercial flight he could get was on Wednesday, September 6 – the day that Irma was expected to make landfall. As each day passed, it looked more & more likely that Vic and his team would not be able to make it out of Puerto Rico and would have to stay in Puerto Rico for the duration of this massive hurricane. Which also meant that the girls & I would be alone for our own brush with Hurricane Irma. It was a close call, but miraculously Vic was able to make it off the island and back home to us less than 24 hours before the hurricane made landfall. 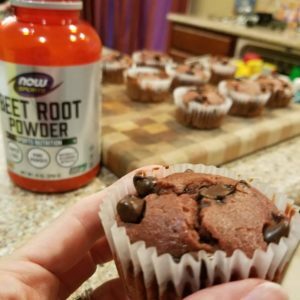 With that potential crisis resolved for our family, we’re now busy here in Northeast Florida preparing for the hurricane. Despite the fact that we’re not expecting to see any effects until at least Saturday, by Wednesday it became difficult to find gas and water. I’ve lived in this area for a long time, and locals are being much more proactive than usual in making preparations. I think the combination of Hurricane Harvey and Hurricane Matthew (which hit our area pretty hard in October 2016) has everyone on edge. The storm is still too far out to know precisely which way it’ll go, but it’s expected to affect the entire Florida peninsula. 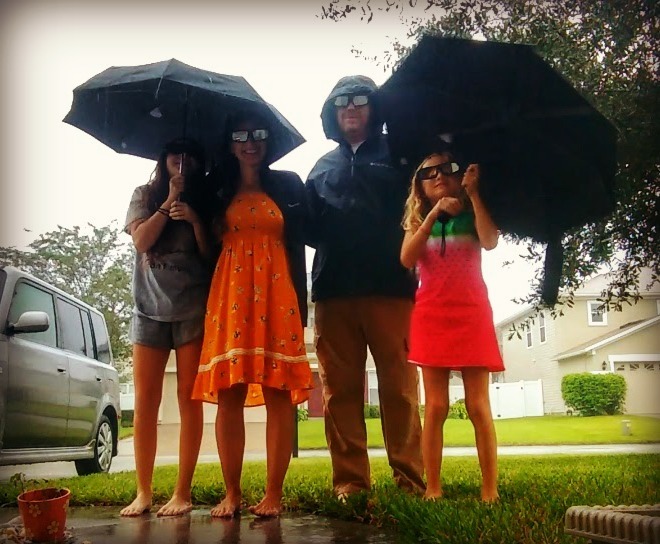 We have family and friends all over the state, and while we’re concerned for them, we feel pretty confident about our own family’s security during the storm. We will not be evacuating. We don’t live in an evacuation zone or in a mobile home, and local & state officials advise residents in our circumstances to stay put. It’s better to keep the roads clear for residents under mandatory and/or voluntary evacuation orders. Schools are closed here tomorrow, and the weather is supposed to be pretty nice, so we’ll have all day to get our house ready (put up storm panels, store outdoor furniture, etc). 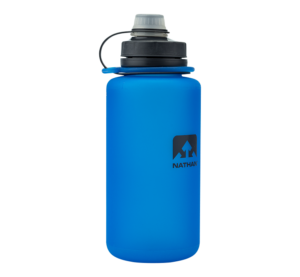 FlexShot – Hydrate all day long with this colorful water bottle that easily packs down for transport to, from, and around the office. 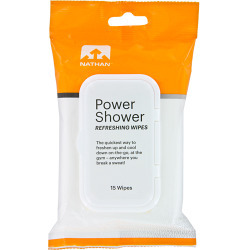 PowerShower Wipes – Shower didn’t take? Clean up quickly with this portable, travel-size pack of wipes. 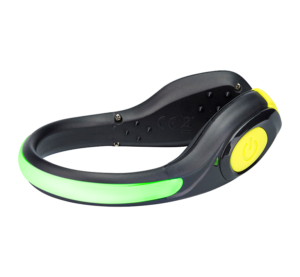 LightSpur RX – Light up your run and make yourself seen! USB-rechargeable LED shoe light that lets you choose between red, green, or blue. Hipster – The #1 product across all categories of running essentials, the Hipster can hold it all (and your keys, gels, ID, cash, lip balm, tissues, hair tie and sunglasses, too), This colorful line of sleek, stretchy training paks expand to fit much more than you think! 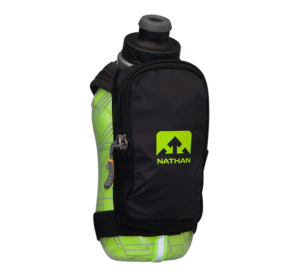 SpeedShot Plus Insulated – This insulated handheld keeps 12 ounces of fluids colder, longer, and has a pocket for running essentials. My many children just love to have an awesome fun run, around the Desert lake area, to see the wildlife. I have nieces and nephews that really enjoy a fabulous night run , with flashlights, as a great fun way to see new things. A wonderful run, with our dogs in the evening, around the Desert foothills is always lots of fun. My nieces and nephews absolutely want a marvelous scavenger-hunt run, for a great time. I have grandchildren that definitely like to run to the playground obstacle course, for an amazing time. My grandchildren absolutely love to run to the local park, for a cool fun time, with our dogs. 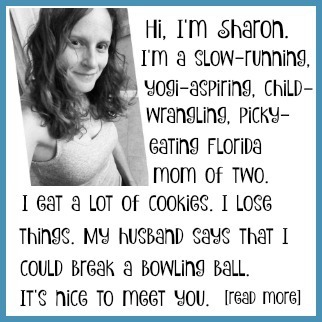 I usually run before work, and occasionally during my lunch break. I don’t run at work. I suppose. Do circles count? I work in a 4 story building, and I do stairs all day long. I don’t run at work (unless it is to get inside because I’m late). I do do leg exercises when I’m standing all day. I do run at work during my lunch hour, when the weather is nice! It really clears my mind and I go back feeling great! Our son runs at work. He is running a half marathon tomorrow. No we usually run after work…when the kids are at practice! I’m a stay at home mom so I run in the afternoons. I do not run at work. I am lucky enough to have enough time after dropping kids and before work to usually get me runs in then. I’m in the military, so yeah, I run at work A LOT. It’s kind of part of the job. BUT I run outside of work too, because running is pretty sweet. We have a treadmill at the firehouse and I use it every so often, but many times since I work every third day it is my rest day. We have a really nice gym at my office so I usually get my strength workout in at lunchtime and run either before or after work. Occasionally I’ll head out for a lunch time run though. Stay safe! Sending prayers for everyone in FL. I don’t typically run at work; usually before since I’m a morning runner. I don’t typically run at work but right afterwards instead. Stay safe down there this weekend! Thanks! We’re doing alright so far.